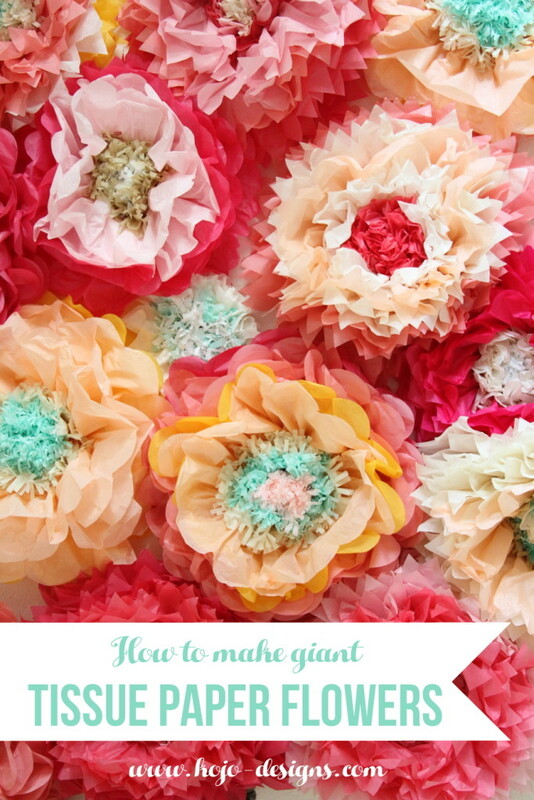 Since we hadn’t tried it, we’d usually reply, “If you try it, will you let us know how it works out?” But I had the chance to make giant tissue paper flowers for Piper’s Favorite Things Party (lots… and lots… and LOTS of giant tissue paper flowers, in fact) and I am here to tell you all- it works! 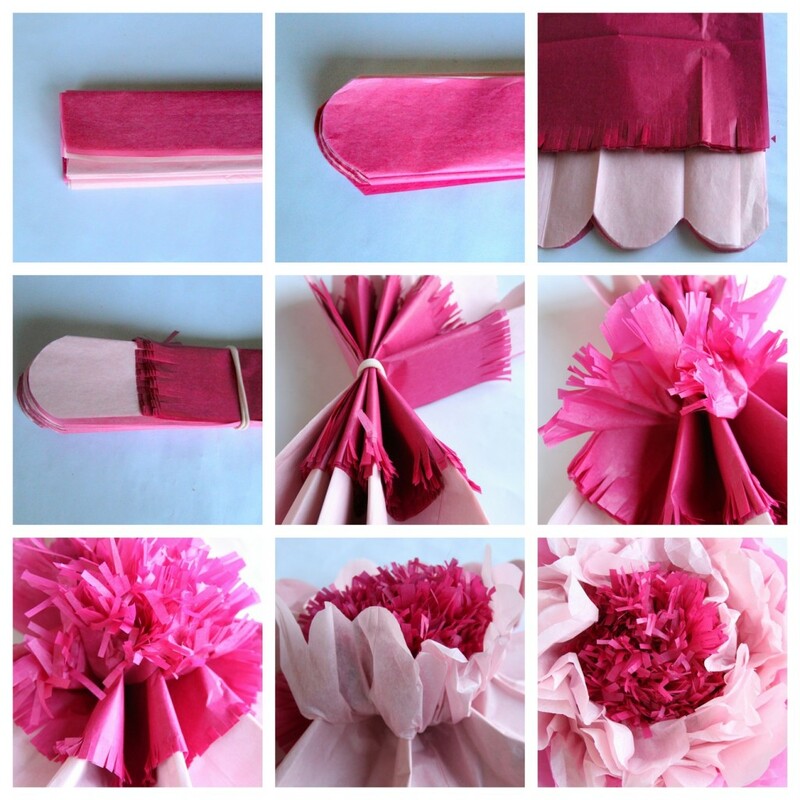 Tissue paper flowers = totally doable! The original tutorial provides more than enough detailed information if you want to replicate this process, but I took some pictures along the way of how this looks with tissue paper as well. Aren’t they so fun? 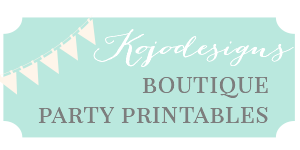 I think a wall of these would be such a fun, whimsical addition to a wall in a little girls room (in a place that is less humid than Saipan- haha!). 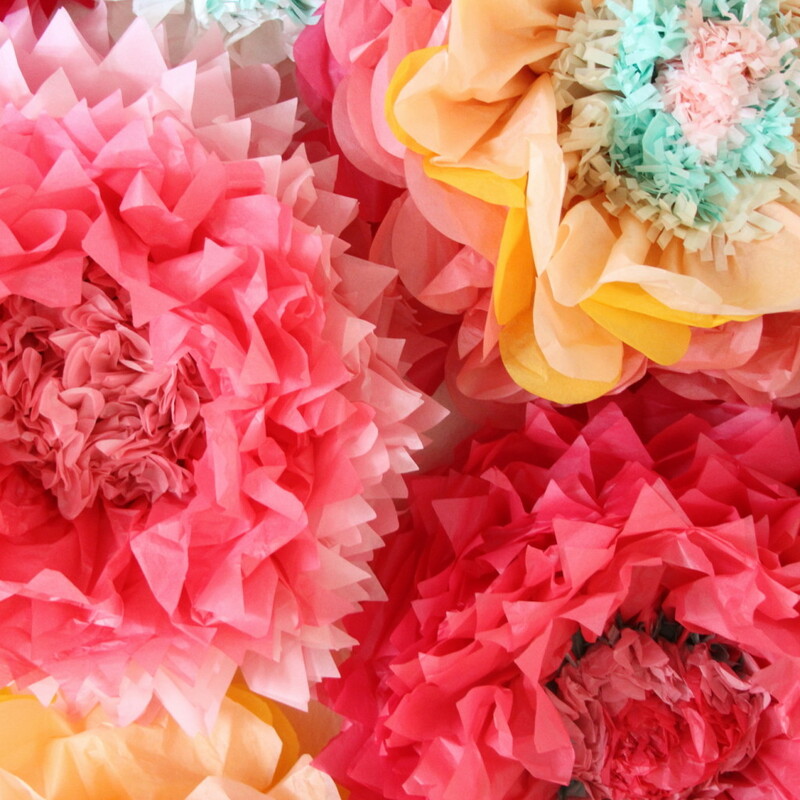 Happy giant paper flower making, friends! 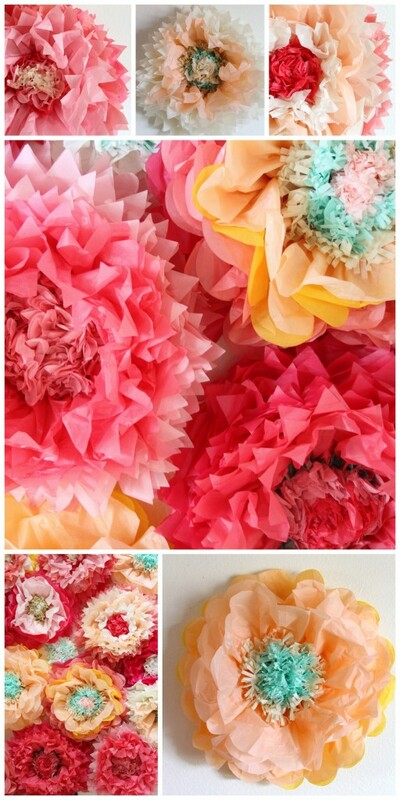 Very pretty flowers I would love to try to make some smaller ones to add to a paper tree my daughter made me. I will have to try the big ones first. great ideas. Thanks Jackie! We made smaller ones recently- SO gorgeous! These are beautiful! Do you know what the dimensions of the paper you used was and maybe a hint of where I can find it or where I can order a roll/sheet that large in the States? Hey Rachel- I used standard sized sheets of tissue paper that I bought at Target. Simple right? Thanks!! This is the exact type of tutorial I was looking for. Big flowers, fluffy fuzzy centers. I think even uncrafty me can do this with your pics and steps. I’m doing a black, pumpkin, dark red Halloween version. If I master it, I’ll post a pic. What a great idea- I’d never think to do Halloween flowers. Definitely share a pic when you’re finished! 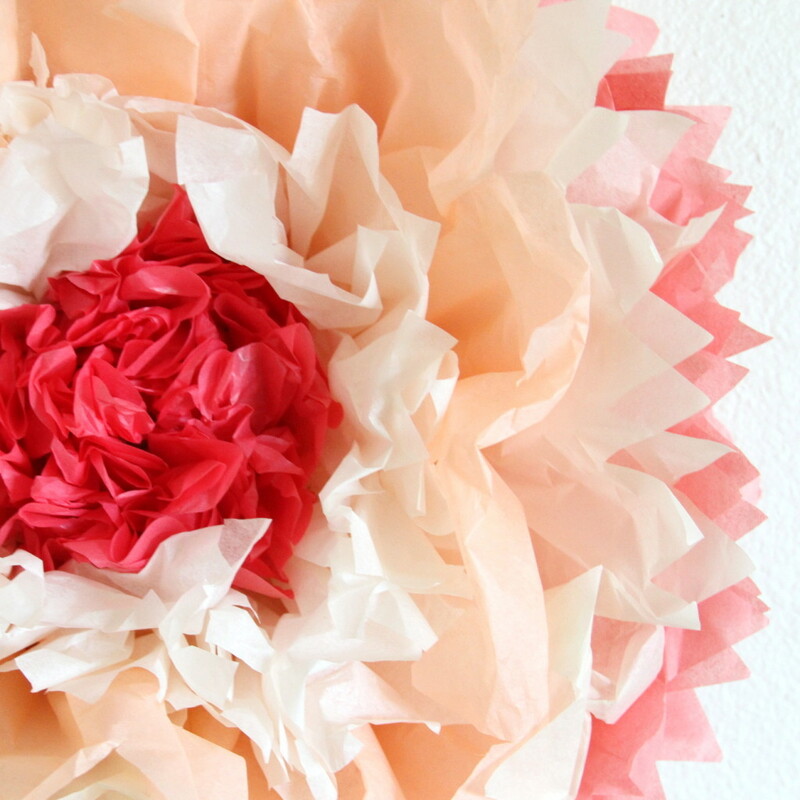 How many sheets of tissue paper per color did you use for the tri-color ones? Was looking for tutorials and came across your page. What a coincidence that we both live in Saipan! Thanks for the easy to follow instructions. Hey Hana! We have recently moved back stateside (and miss Saipan every single day!). Say hi to the beach and eat some poke from Naked Fish for me. Glad the instructions were helpful!